Reversible Bloomingdale duvet cover sheets are a spectacular blend of form and function. Take home this beautiful duvet cover set to boost the decor in your room. This set is made from 100% cotton with a 300 thread count woven with superior single-ply yarn. 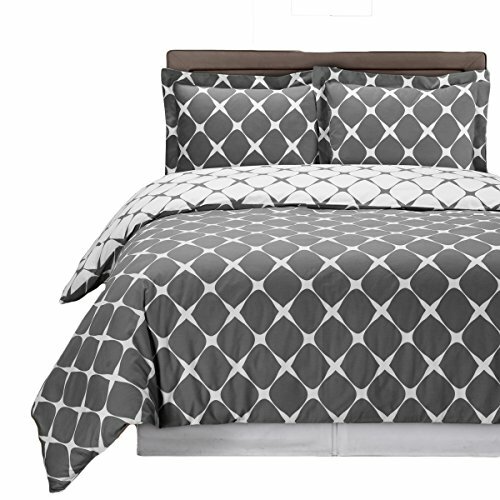 King/Cal King 3pc Set Includes: 1pc-Duvet Cover106x92″ 2-Pillow shams 20×36″ ea. 100% cotton with 300 thread count woven with superior single-ply yarn.